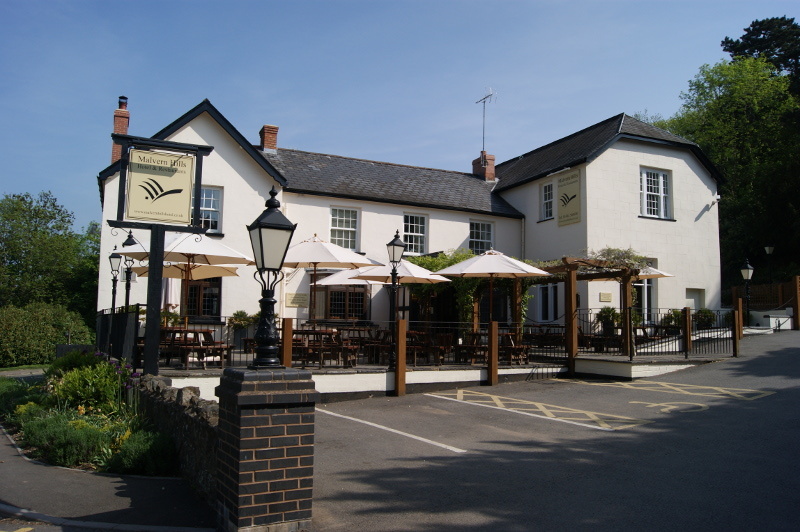 The British Camp Hotel is situate at Wynds Point Herefordshire at the junction of the A449 and B4232, but is today renamed as the Malvern Hills Hotel. At the outbreak of World War 2, the artists decided to vacate their house in London and move to Herefordshire. The artists had grown fond of Malvern and the surrounding area arising from their close friendship Barry Jackson and attending his Malvern Festival productions before the War. The artists took rooms here in 1940 and remained here until 1943 , with the hotel being so close to Blackhill – Barry Jackson’s house, which he shared with his great friend Scott Sunderland. The records from the archives held by the artists great nephew, for the Friends of Dame Laura Knight Society identify that the proprietor at the time of the artist’s stay was a Mr William Parrish, and that the head porter was a Mr Godfrey. The artists used a local physician a Dr. Richardson who with his wife Auria became very close friends of the artists. There are portraits of all such persons in existence, plus several nearby residents.